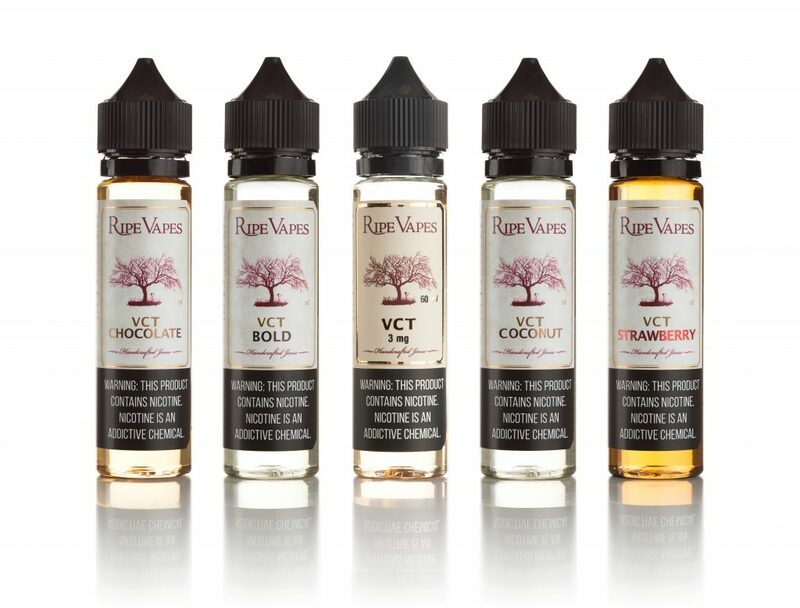 You’ve tried VCT and VCT Private Reserve, but did you know we offer VCT Coconut, VCT Chocolate, VCT Bold, and VCT Strawberry as well? That’s a total of five flavors available in 60ml chubby bottles, plus Private Reserve available in glass bottles for a grand total of six. If you haven’t tried them all, now’s the time!